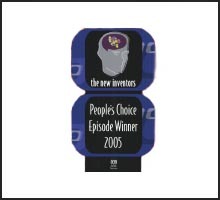 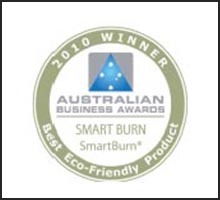 Since SmartBurns launch in 2005 our company has won or been recognized in 72 National, Regional and Community Awards for Environmental Sustainability, Innovation and Excellence. 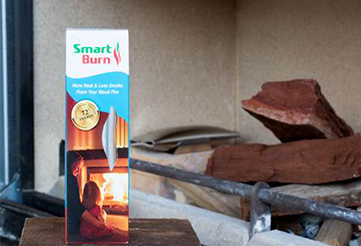 At SmartBurn we pride ourselves on the fact we are helping reduce particulate emissions from entering the atmosphere from domestic wood heating. 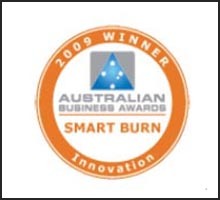 SmartBurn reached semi-finalist status in the Australian Government’s Australian Cleantech Competition. 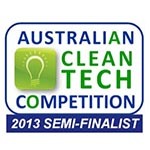 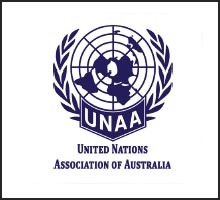 This competition aims at identifying Australia’s most promising clean technology that exhibits market strength, breakthrough innovation and a competitive position for growth. 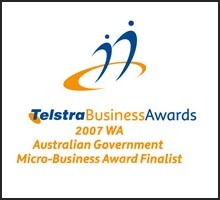 The Australian Business Award for Environmental Sustainability recognises organisations that demonstrate leadership and commitment to the enhancement, preservation and protection of the environment. The Australian Business Award for Best Eco-Friendly Product recognises environmentally friendly products or services that demonstrate innovation and commitment to sustainable living. 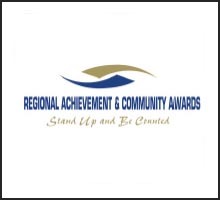 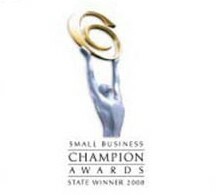 The Australian Small Business Champion Awards is one of the largest small business award programs in Australia. The awards aim to help and encourage small businesses by Acknowledging the drive and commitment required to succeed in small business and recognise the best in each industry. 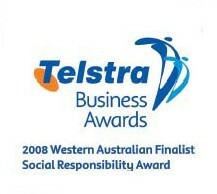 The Telstra Business Awards help businesses build with national recognition for outstanding dedication and commitment. 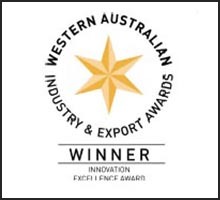 The Western Australian Export Awards are firmly established as one of the State's most prestigious business accolades. 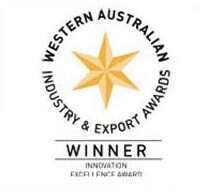 They acknowledge the significant contribution that individual businesses make to the State economy and provide an impressive showcase of Western Australian business success. 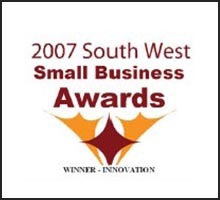 They also recognise the hard work and entrepreneurial spirit needed for businesses to grow and reach new markets.